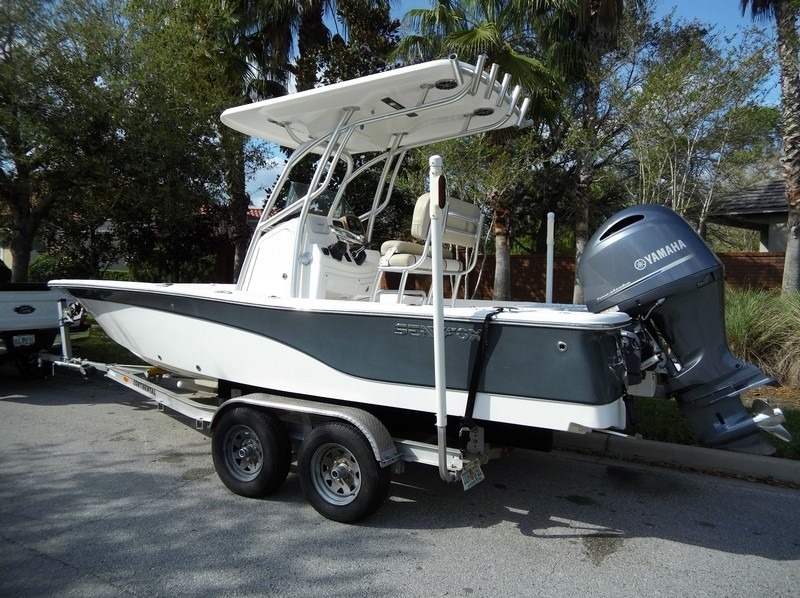 Excellent Condition, Low Hours, Turn-Key Ready To Go!! 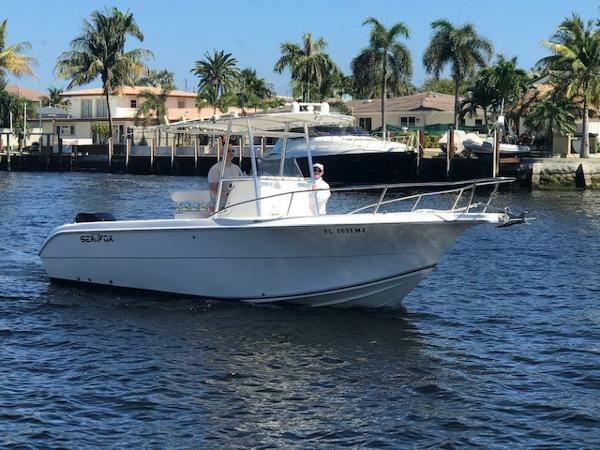 Complete Marine is pleased to offer this excellent condition 2006 Sea Fox 257 Center Console equipped with a single Mercury 250 EFI Saltwater series 2-stroke engine with less than 300 total hours! 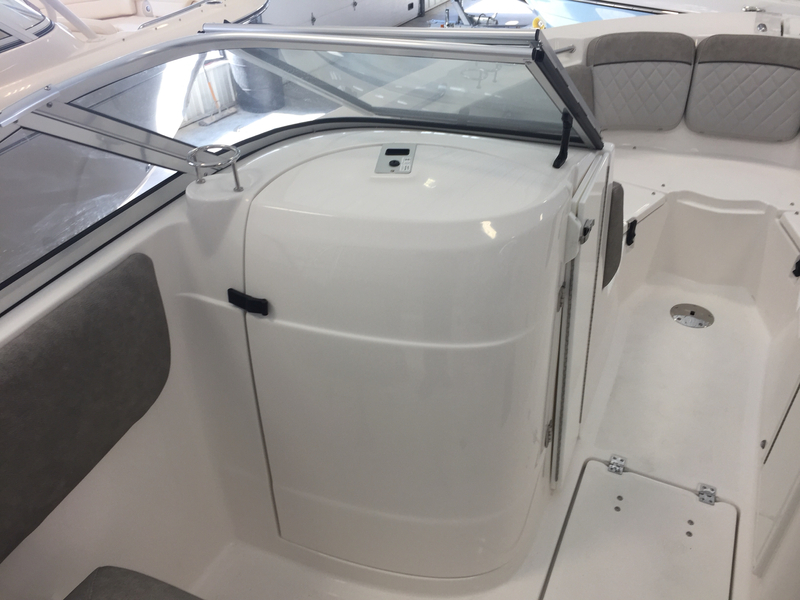 Current owner has had the boat since 2015 and has full service records since purchase. 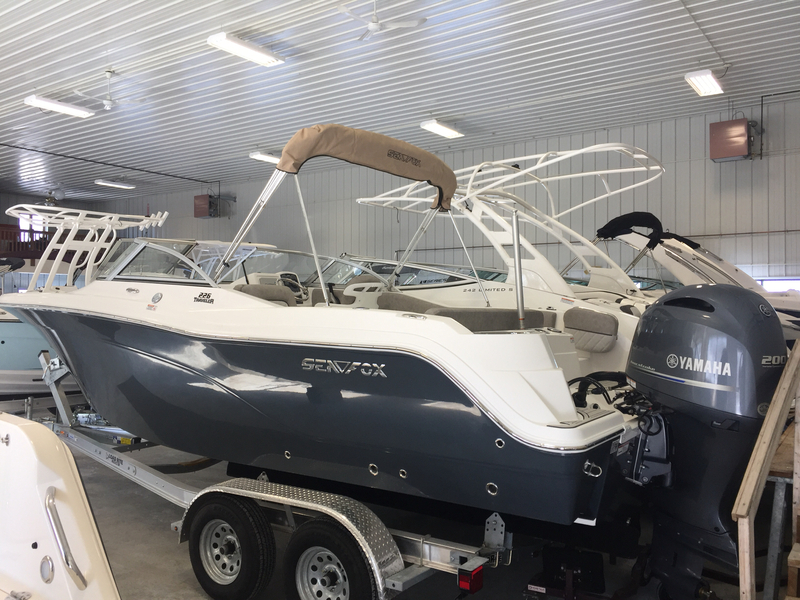 The boat has been rack stored in a high and dry rather than being left in the water. 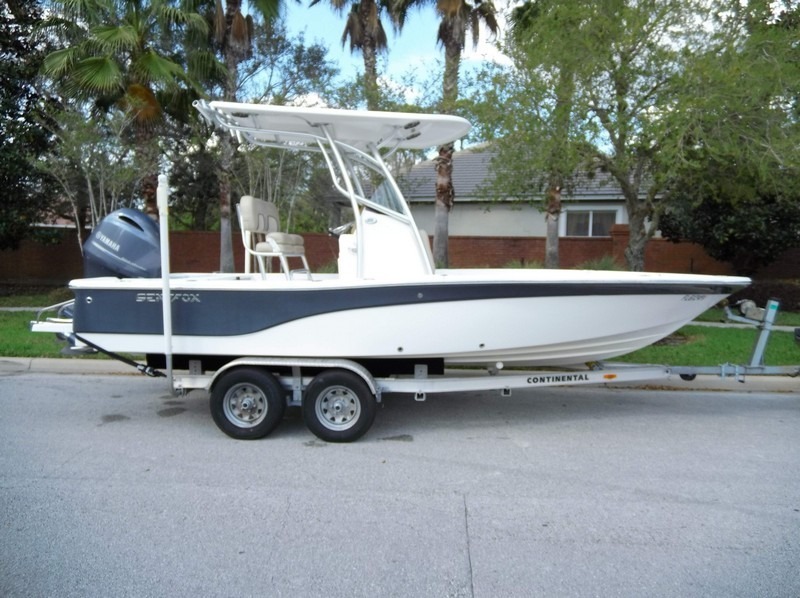 The boat includes a T-Top with new heavy duty vinyl top, Lowrance GPS Fish Finder, AM/FM Stereo, VHF Radio, Tackle Drawer storage, two large Fish Boxes, Bait Wells, Anchor Locker, Helm Head Compartment w/Porta-Potti, Gunnel Rod Storage, Trim Tabs, two large Igloo Coolers, Bow Cushions, and more! 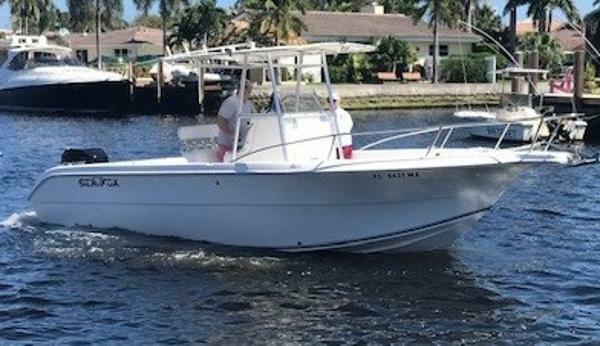 This boat is priced to sell quickly, if you are looking for the perfect off-shore fishing boat with comfort for the entire family, don't wait! 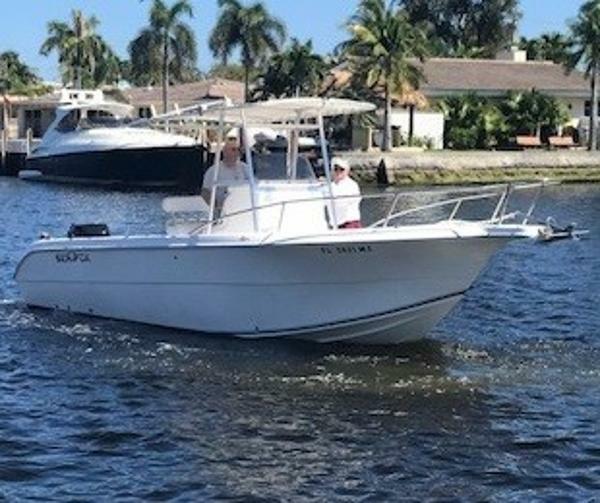 This boat will not last long at this low price! 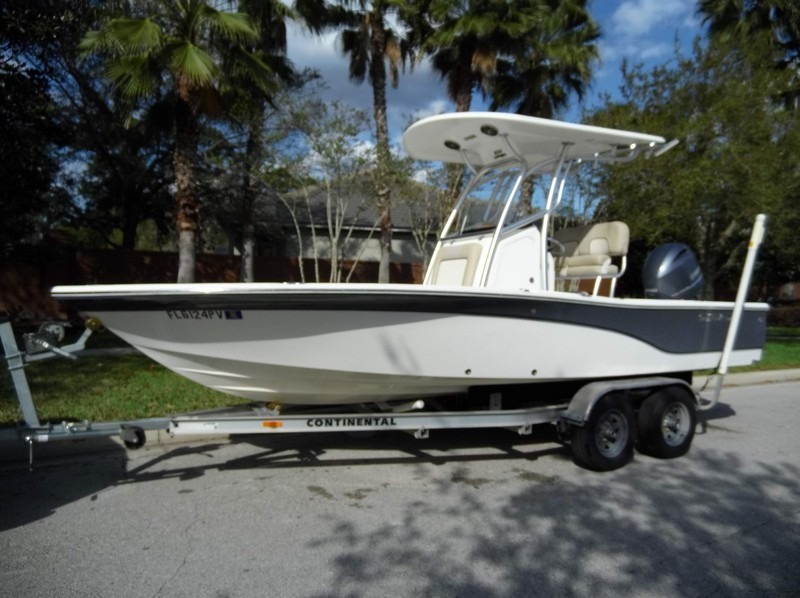 Contact David Sturgis at Complete Marine today to see this great boat. 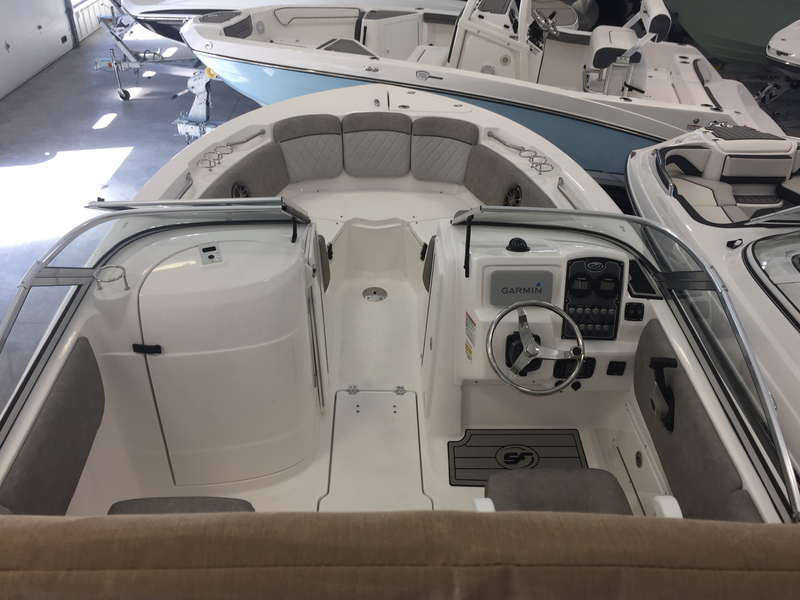 Financing is available and Trade-Ins are always welcome.